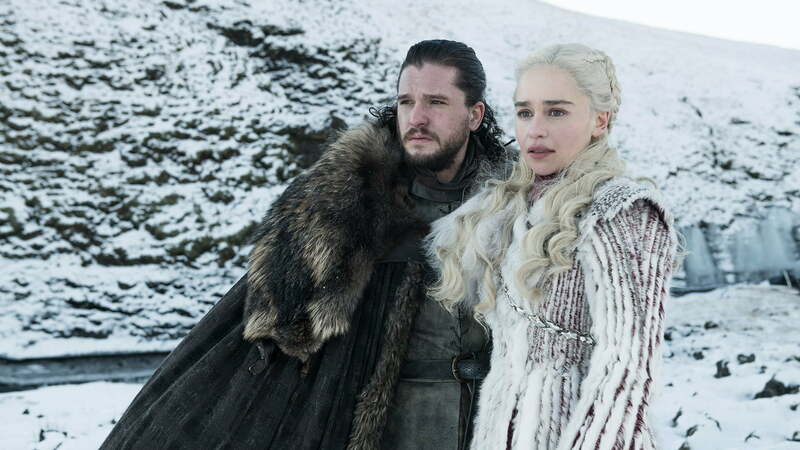 Game of Thrones is finally back, but if you’re a true fan, it’s worth looking beyond just the TV show. Google announced a series of discounts on Game of Thrones-related games and other content on Google Play — which is perfect for those that want to dive deep into the Game of Thrones world and everything related to it. Discounts include games and books, as well as the already-released TV season of the show — so you can catch up on seasons 1 through 7 before you get started on season 8. Perhaps one of the coolest discounts is for the game Reigns: Game of Thrones on Google Play, in which you will go through the visions of Melisandre and claim the Iron Throne. You’ll play as all your favorite characters, including Cersei Lannister, Jon Snow, Daenerys Targaryen, and more. You will also navigate the fragile and complex relationships in the Seven Kingdoms. Safe to say, it’s a great game for the fan of Game of Thrones. From April 10 to April 17, you’ll be able to get the game for 30% off, and you can download it straight from Google Play. It’s also worth checking out the books. For starters, you can get the first book of A Song of Ice and Fire, by George R.R. Martin, for 70% off from April 12 to April 15. On top of that, Google curated a list of the Game of Thrones audiobooks, which is perfect for fans who spend a lot of time in the car or on the go and don’t want to read the physical books. Last but not least is a massive sale on the first sevens seasons of the Game of Thrones TV show. You can get the first seven seasons of the show for yourself for a massive 50% off, which is great news for those that are new to the show and want to jump on board. The deal on the TV show is available from April 9 to April 18. There’s some extra content you can enjoy for free from Google Play too — like, for example, interviews with stars like Emilia Clarke, Maisie Williams, and Isaac Hempstead Wright. Google Stadia promises a world where gaming is more convenient than ever, but it’s a future that will damage the way people make games.